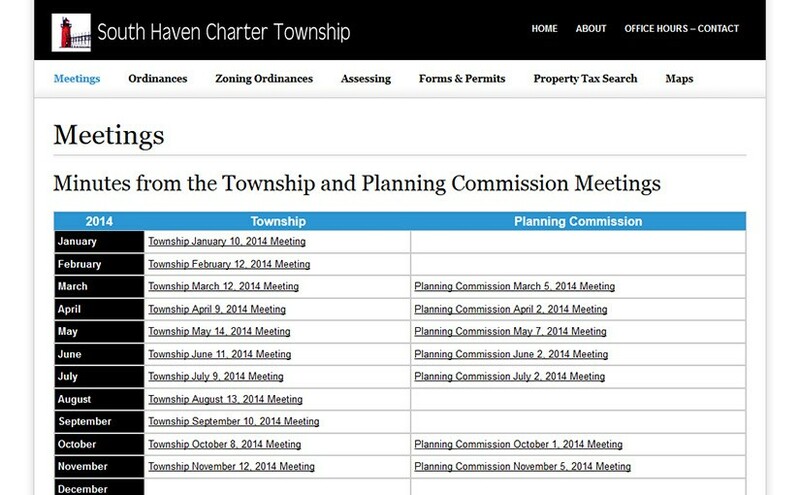 The South Haven Charter Township needed a new website because a new law stipulated that their meeting minutes be publicly displayed. They also wanted to list their board of directors, give site visitors much needed information about Township ordinances, assessing, property taxes, and give access to important forms and permits. The minutes are something they upload themselves regularly, and they have them in PDFs. 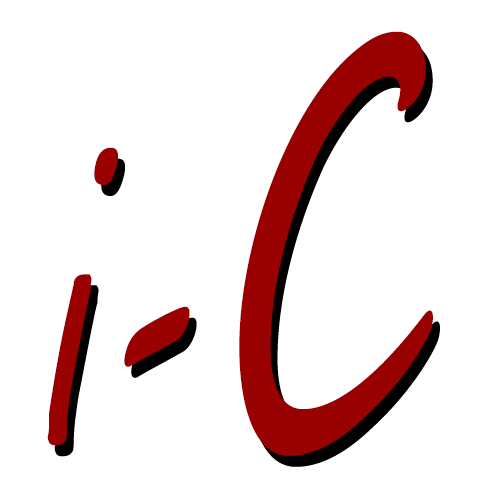 The site allows them to upload a PDF through a user-friendly interface and then auto-displays them in a calendar form.